I’m sure we’ve all come across some people and brands that have an amazing presence on social media. Their profiles look eye-catching and they’re very engaging. What’s more, they come off as very trustworthy people. Regardless of whether you’re an influencer, a brand, or just a “regular” person, we all want a positive social media reputation. Of course, building such a presence is easier said than done. Although it’s not rocket science, you do need to work hard to build up your reputation. According to BrightLocal, 88% of consumers trust online reviews from other customers just as much as they would recommendations from peers. Reviews are but one facet of your social media reputation. What is Social Media Reputation Management? First things first, we need to understand what social media reputation management is all about and why it matters. It can be described as building and monitoring your presence on social media in order to improve brand sentiment. There are a few perks of managing your social media presence. The least of which is an enhanced image of your brand on social networks. It’s also a good way for other people to learn about you. You can even leverage social media to set yourself apart from the competition by directly interacting with your followers. Further, good social media management often results in higher rankings on search engines. Finally, it’s also a great place to source instant and insightful feedback about your brand. By taking into account what people are saying about you online, you can improve your social media presence. It’s a constant cycle — seeking feedback and improving upon it. Now, there’s no silver bullet when it comes to building a social media reputation. The first step, however, is finding the right platform for you to leverage. Facebook is, of course, a great place to connect with friends and colleagues. You can connect with like-minded people on groups and share your content on it. It’s also a good place to advertise and sell the products your brand offers. 80% of users follow at least one brand on Instagram, with another 60% discovering a product through it. 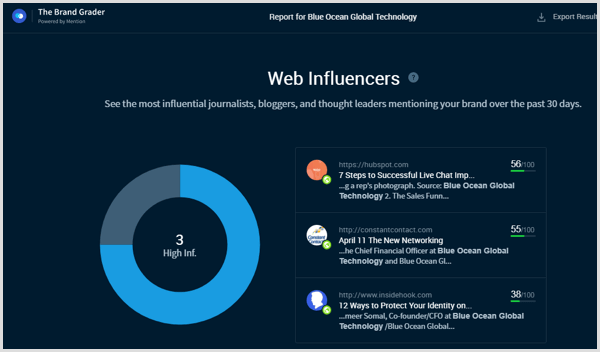 More visually appealing than Facebook, it’s the go-to platform for brands and influencers alike. With Stories and IGTV, its only risen in popularity. Additionally, it also serves as a great platform for you to advertise your e-commerce business. One of the best uses for businesses as well as influencers on Instagram is to share user-generated content. 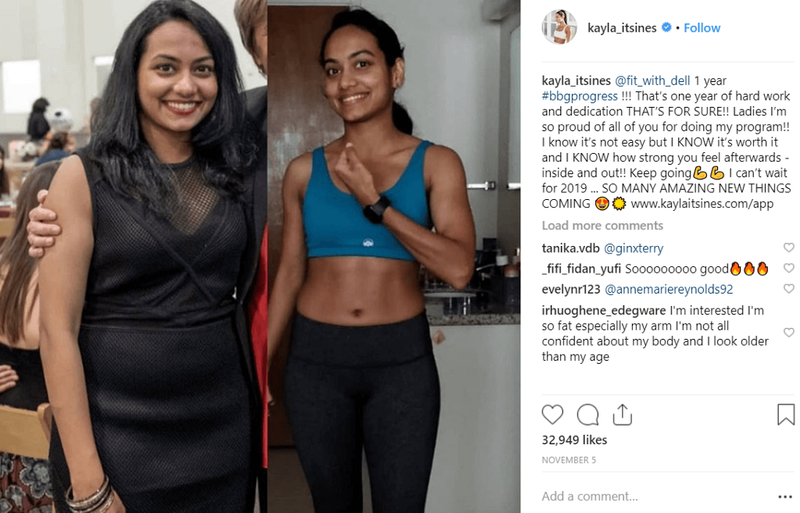 Kayla Itsines does this regularly for her women’s fitness business. Twitter can be considered as the premier micro-blogging website. Share brief bits of information or content (called tweets) and follow other people. From a business perspective, you can use it to interact with your customers and respond to their complaints and queries, directly. 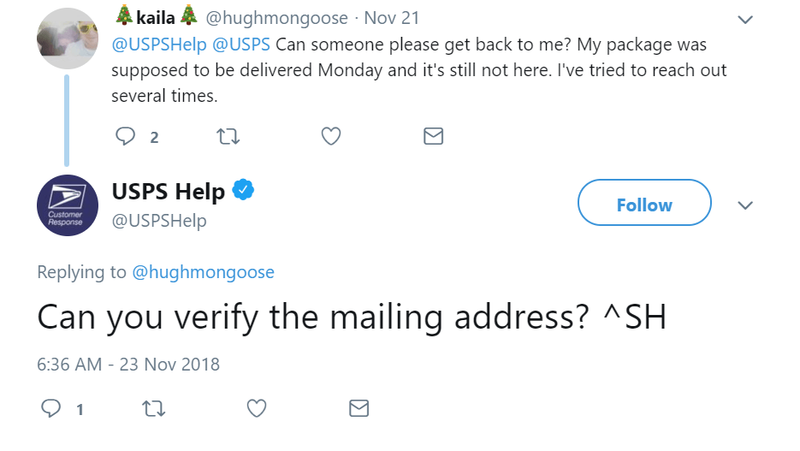 Just look at USPS. YouTube is a classic network for users to upload and share video content with their audiences. Users can also follow other channels, create playlists for themselves, and comment and interact with other content creators. Okta, for example, uses it to promote their client testimonials. LinkedIn is the best social media platform for professional networking. You can create an extended resume for yourself, showcase your talent and achievements — professional or otherwise. And you can connect with other professionals and companies, publish content, and stay connected with your industry. Quora allows users to crowdsource answers from other users, more precisely experts for any queries they may have. It’s a great place to share your own knowledge and learn from multiple other perspectives. Quora is the place to be to establish your industry thought leadership. Pinterest has a reputation for sharing various design-related ideas. You can create boards, source from others, share infographics, and other relevant pictures of your products. Etsy sure knows how it’s done. 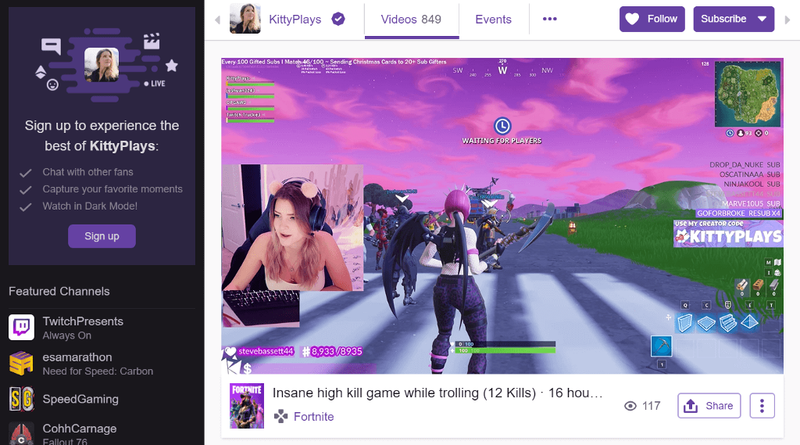 Twitch has been around for some time, but it has gained a lot of traction in recent years. It serves as a dedicated live video streaming and podcast site. While it’s leveraged a lot by the gaming community, there are no restrictions on the kind of content you can live stream on it. Gaming influencers like @KittyPlays flock to this for the very reason. Google Plus lets you create profiles as vague or detailed as you’d like. It acts as a repository for all sorts of content from various other platforms. It also allows you to connect with communities you’re interested in and create diverse circles to interact with. First and foremost, you need to decide for yourself what sort of social media reputation do you want. Are you looking to be perceived as a serious brand, someone with industry authority, or a more easy-going? Do you want to be known for your witty comments like @Wendys or perhaps more serious ones like @WashingtonPost? Secondly, you need to conduct an assessment of your present reputation on social media. You need to know how people perceive you before tampering with your existing social media plan. The easiest thing to do, here, would be to use something like the Brand Grader by Mention. You can use it to determine what are the strengths and weaknesses of your online reputation. On that note, you can use Mention or Google Alerts to track what people are saying about you or your competitors on social media. For that matter, use Go Fish Digital to monitor multiple complaint websites for negative reviews. Don’t allow them to post freely, particularly about the business. Never share sensitive data with the public, be it financial, legal, or client information. Maintain a certain level of professionalism when posting about the business or on behalf of it. 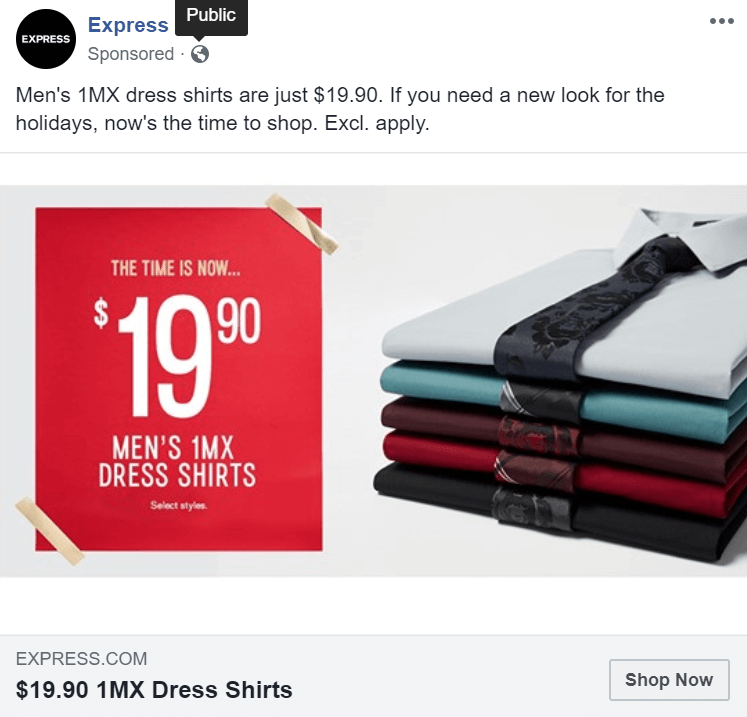 Reserve any right to edit or delete content that may be deemed harmful to the brand’s reputation. Using catchy and compelling titles, headlines, landing page content, CTAs, etc. Continuously monitoring your social media reputation management efforts is another critical piece of the puzzle. Figure out what’s working for you, and what’s not. Depending on that, you know what to keep doing and what tactics need tweaking. We’ve gone through some of the basic steps you should take to manage your online reputation. But, now, let’s talk about the different ways you can go about it. A lot of customers are taking to social media for their customer service requirements. In case of a customer complaint, it takes everything to not defend yourself aggressively. Deleting any negative comments isn’t the way to go either. Ignoring them is another poor choice to make. All of it can lead to a lot of backlashes when people’s queries go unanswered. Take the direct approach, by diverting any such conversations to email or a DM (direct message). This gives you a chance to collect your thoughts and give a professional reply to the aggrieved party. You should give your social media service team proper training to handle such situations with tact. Acknowledge the problem and your part in it to your followers. It shows you take them and their issues seriously. Display empathy towards your audience to show you understand their afflictions. Express a willingness to actually resolve their issues and prevent any future negative comments by giving them solutions over a call. Company sites are optimized for web traffic and sales but social networks are for building relationships and a positive brand image. By no means does that mean that you have to publish fresh content regularly on platforms to achieve it. It’s more to do with consistency of posting and the quality of content. Post visually appealing content that includes images or videos as it boosts your brand’s visibility on search engines. On a related note, don’t feel pressured to create and share unique content daily. Instead, you can share curated content from other content creators to mix things up. Weekly posts on unique content are enough to safeguard your industry thought leadership and social media reputation. You should also try humanizing your brand. A good way to that is to leverage employee advocacy tactics much like Cisco and their “Cisco Champions” program. 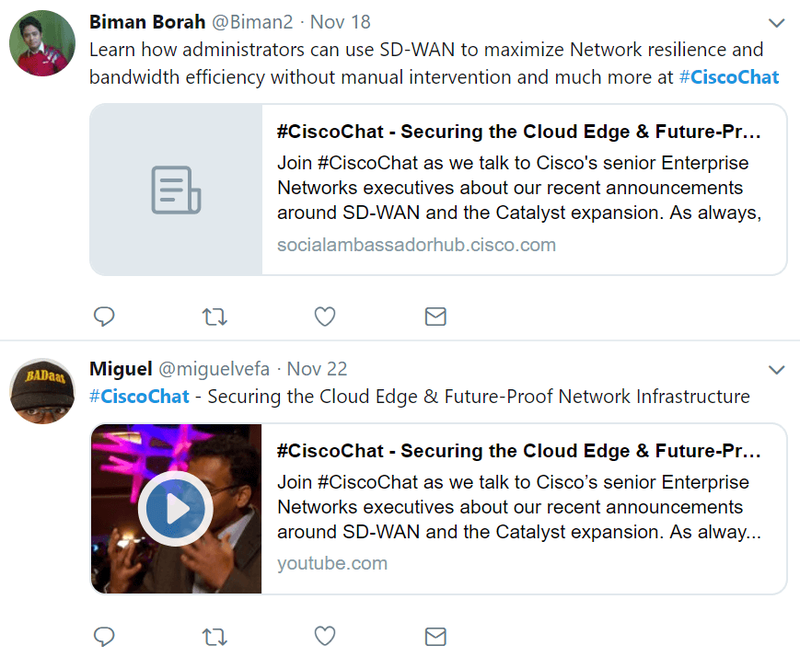 On Twitter, they have their champions answer queries from clients and help them understand how to use Cisco tech more effectively for their businesses. Encouraging your customer base to create and share more social media reviews is a good way to manage your social media reputation. Provide them with an outlet to do so. Use clickable images and links with calls to actions, requesting customers to review you. In the case of local businesses, 73% of people trust them more if they have positive reviews online. Just remember to make the most of tools like Mention to monitor these social media mentions and online reviews. Stay on top of these and do your best to address these reviews as best you can. It will help lower negative brand sentiment. Positive engagement will help increase the trustworthiness of customers. Numerous businesses have benefited from playing the volume game in the context of customer interaction. They respond to every kind of social media mention — be it positive or negative — that flood through the channels. 65% of customers are loyal to a brand that responds to their messages with another 70% using their services as a result of this interaction. People mention brands on social media, all the time because they want to be heard. Simply responding to them will humanize your brand. Managing your social media reputation is by no means an easy task. That’s not to say that you cannot get on top of that with the right mindset and tactics in place. Hopefully, this guide will help you navigate these tricky waters more effectively. Do you know of any other ways to manage your social media reputation? Let us know in your comments. 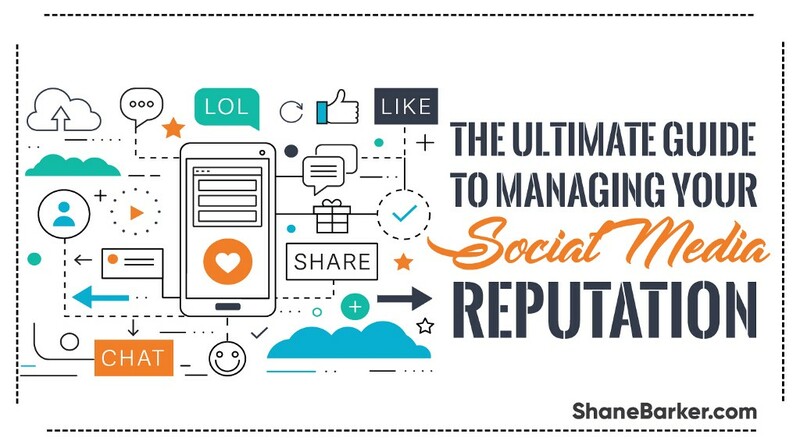 The Ultimate Guide To Managing Your Social Media Reputation was originally published in Marketing And Growth Hacking on Medium, where people are continuing the conversation by highlighting and responding to this story.